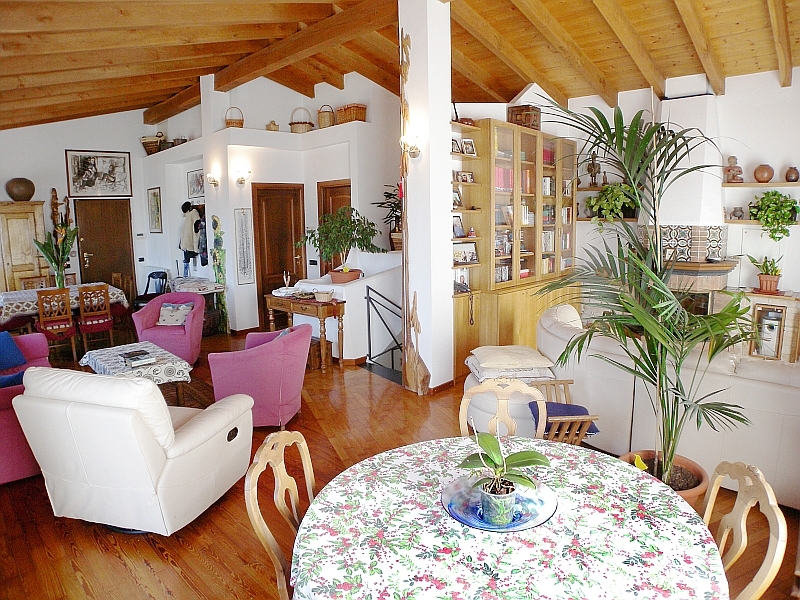 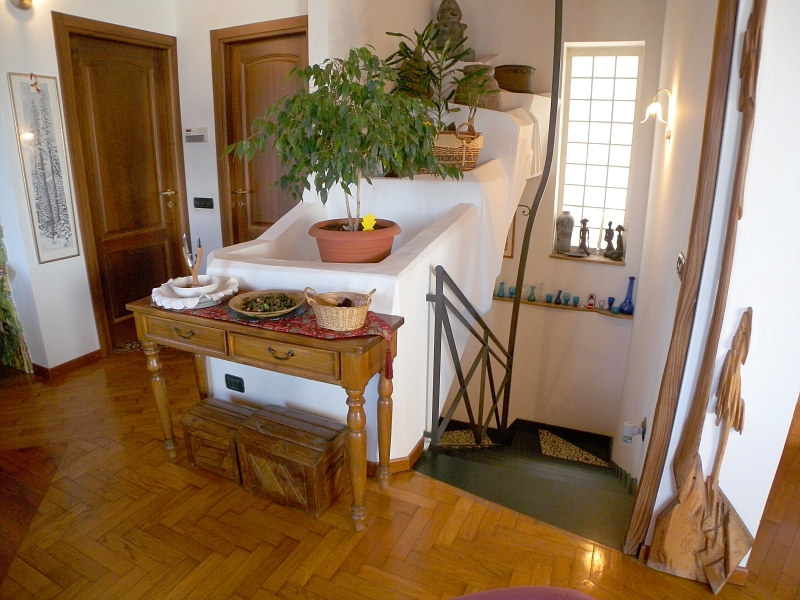 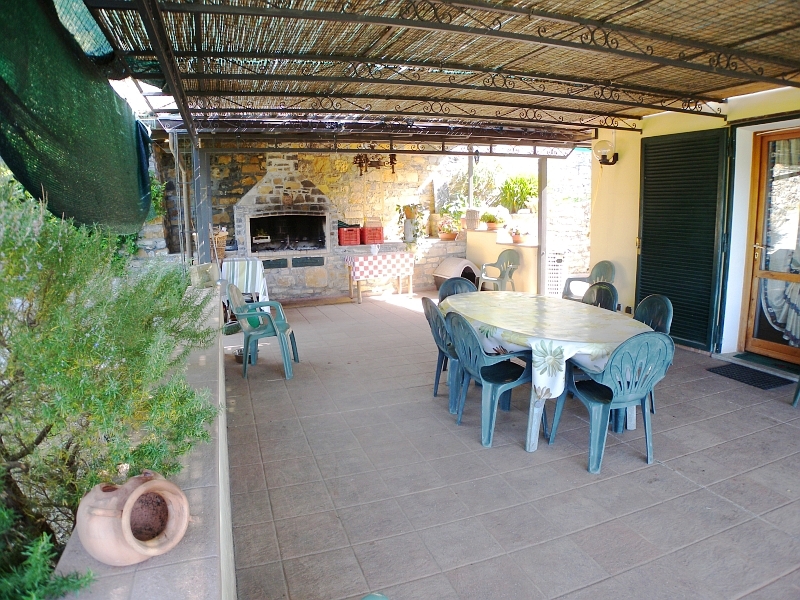 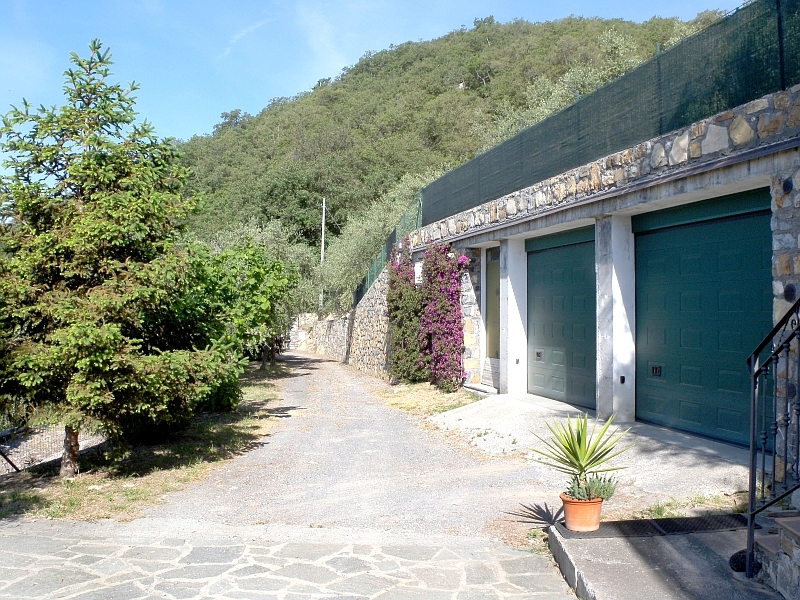 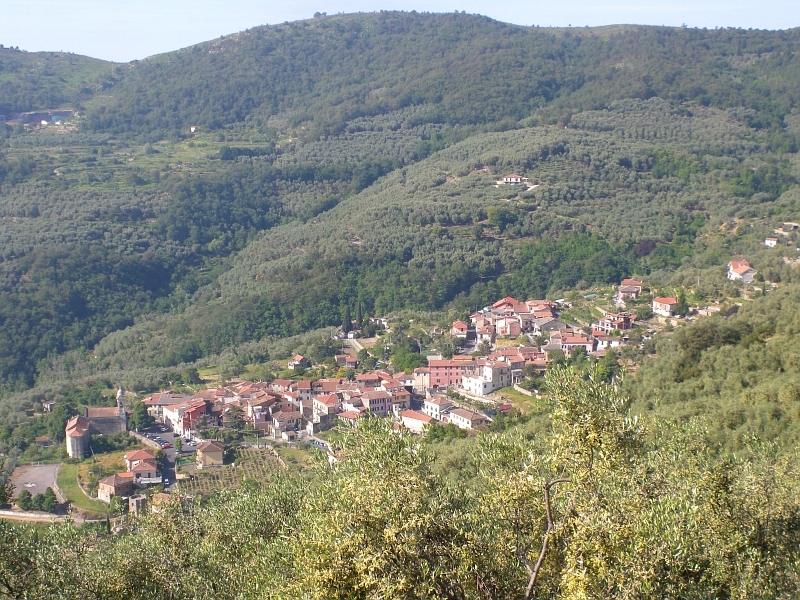 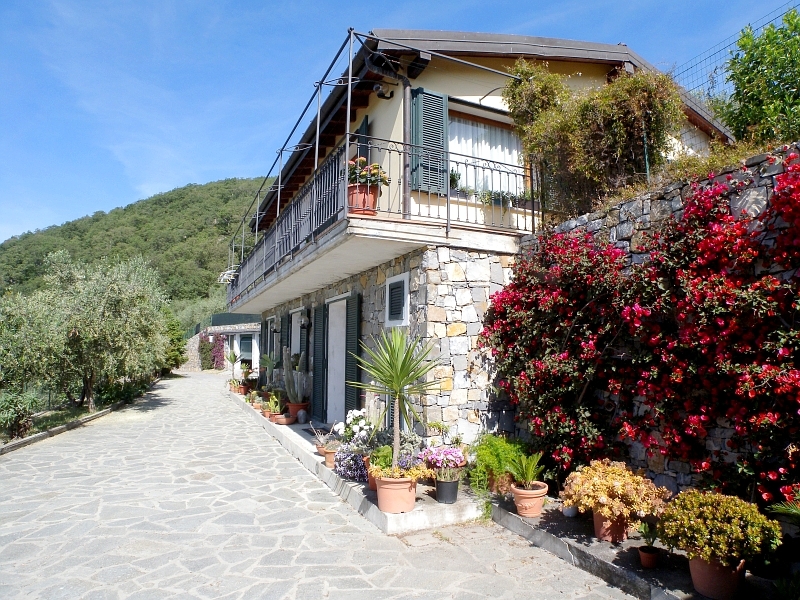 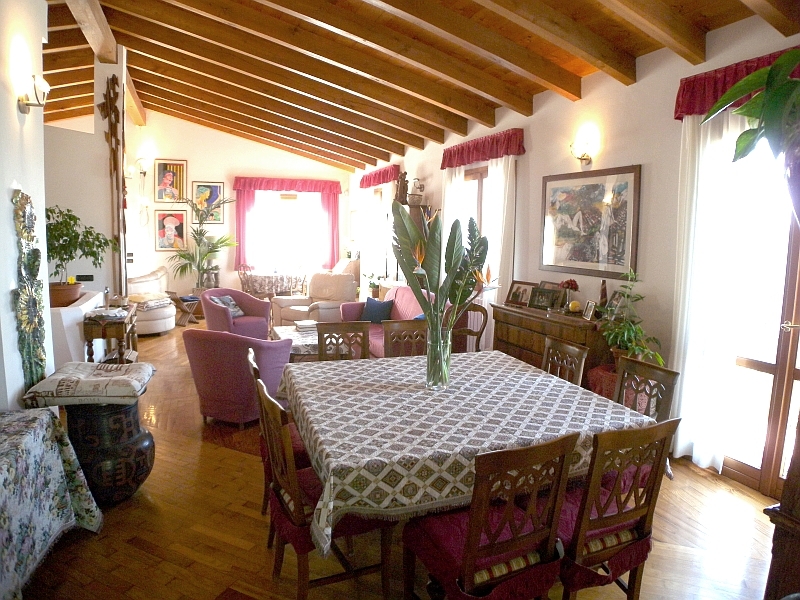 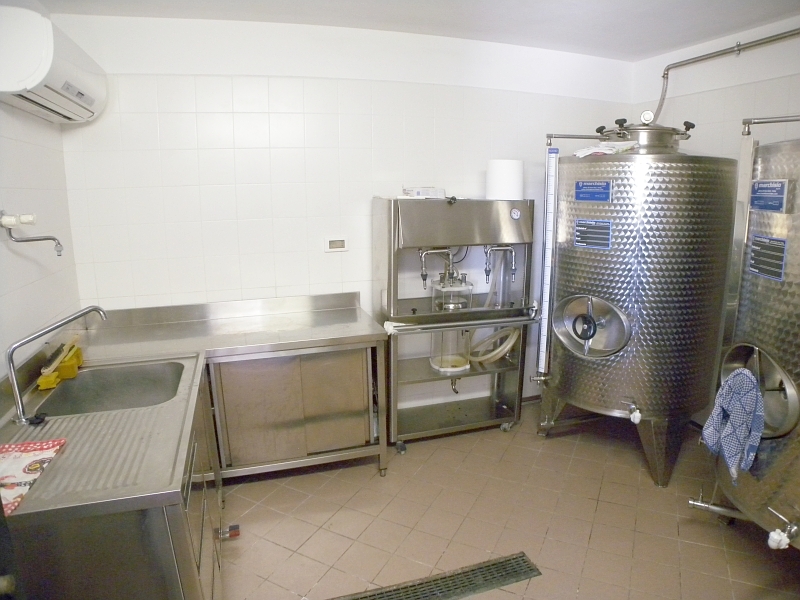 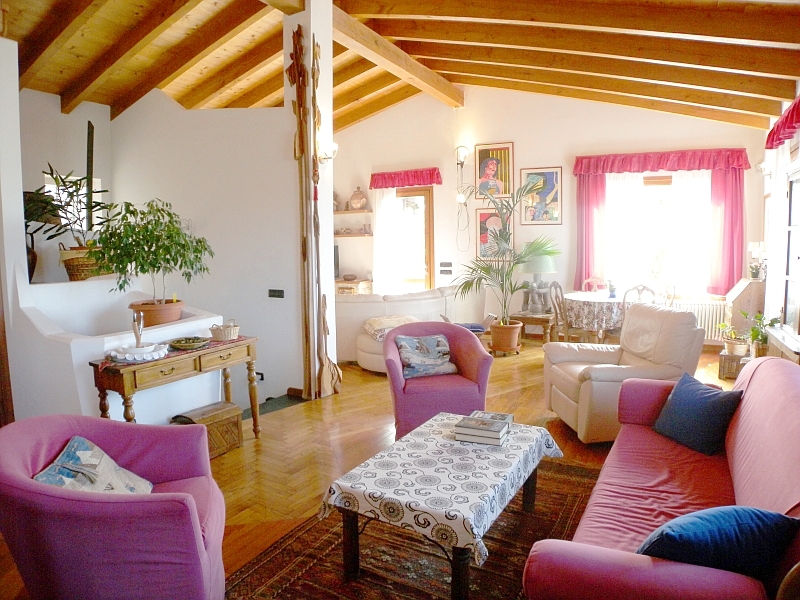 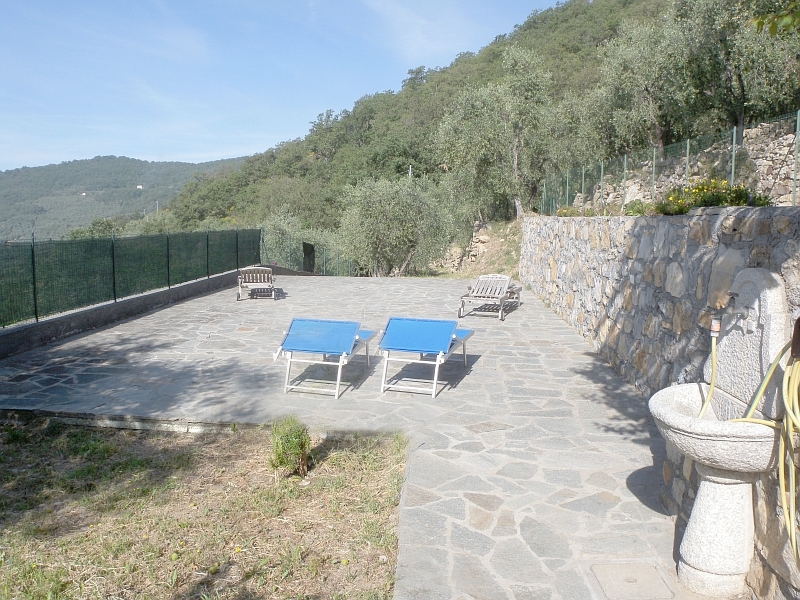 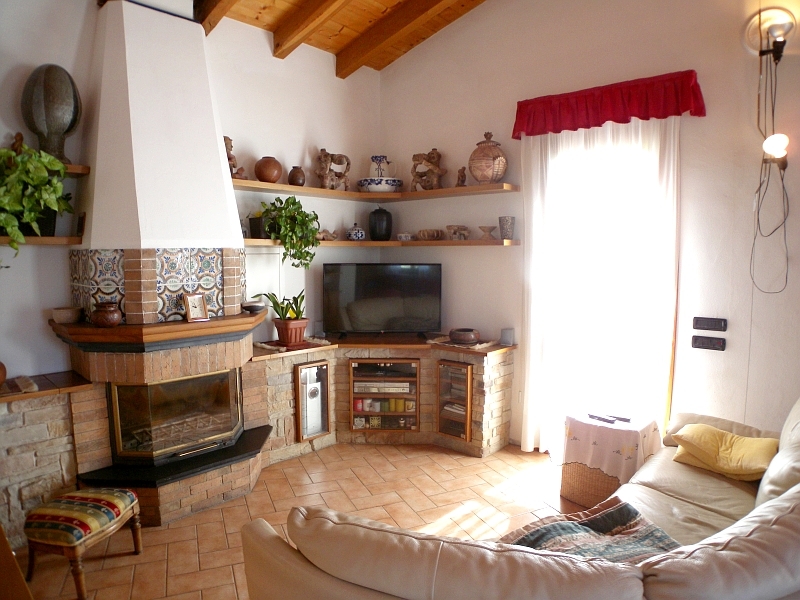 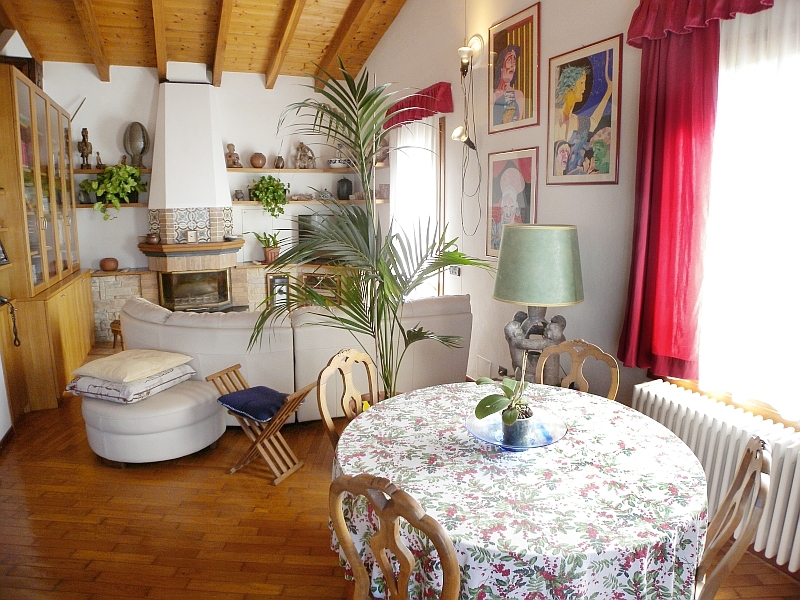 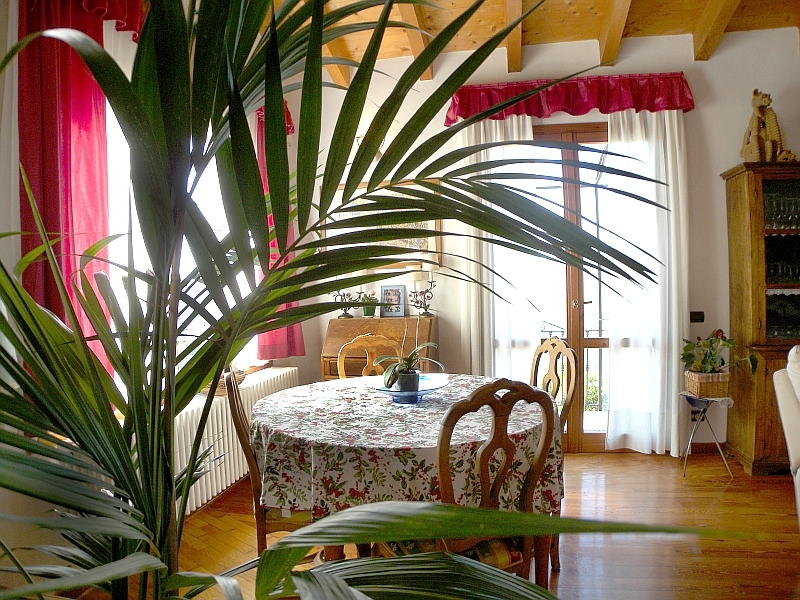 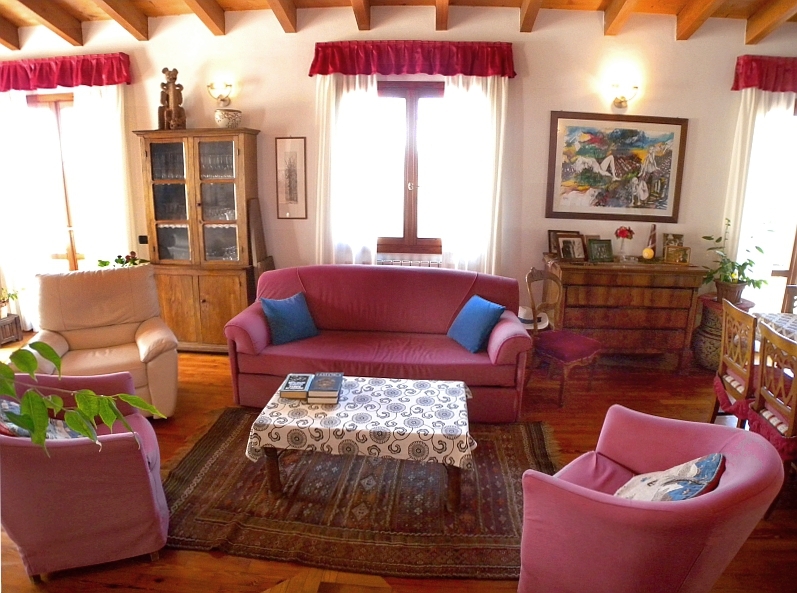 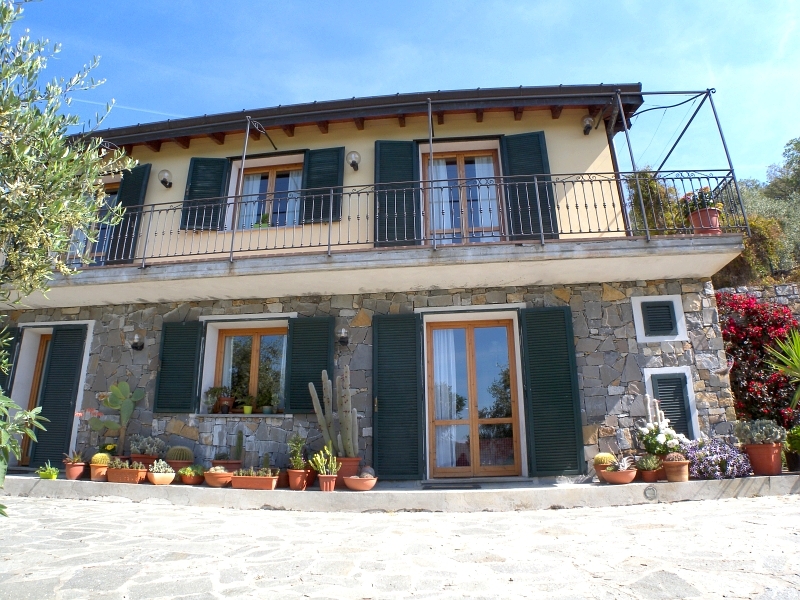 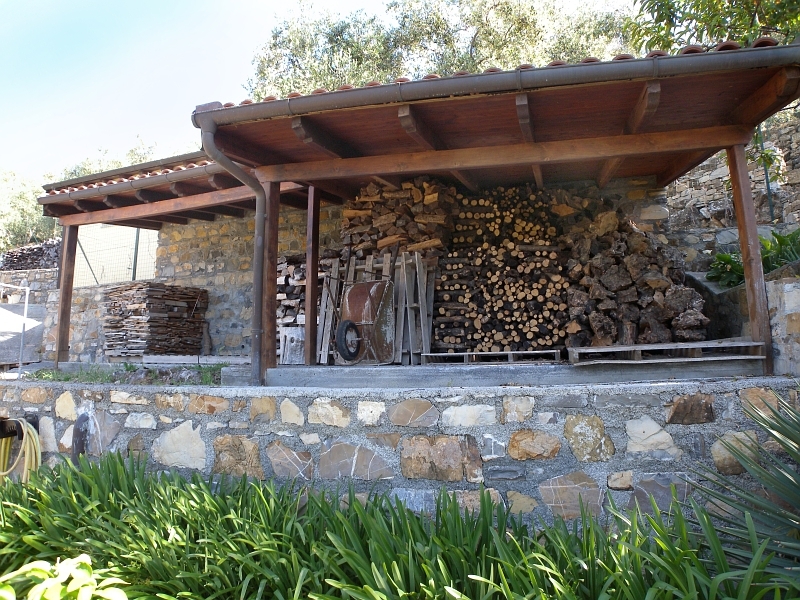 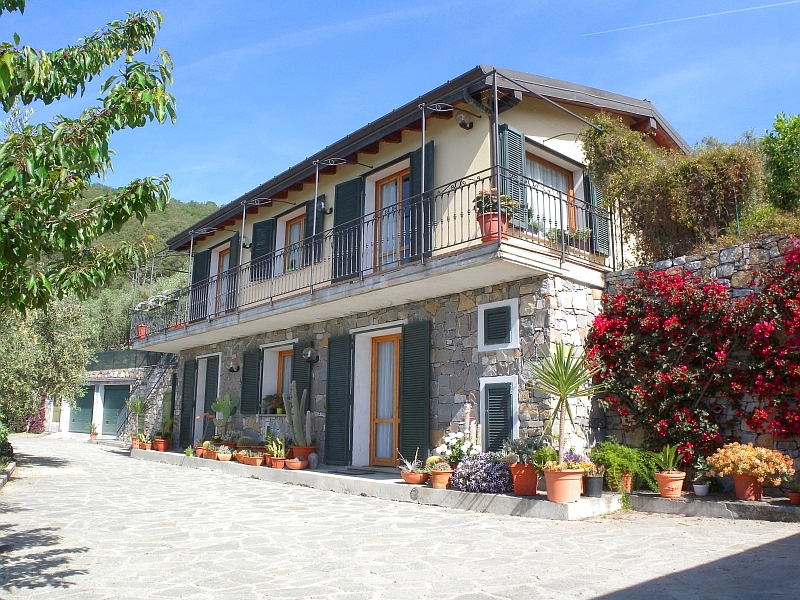 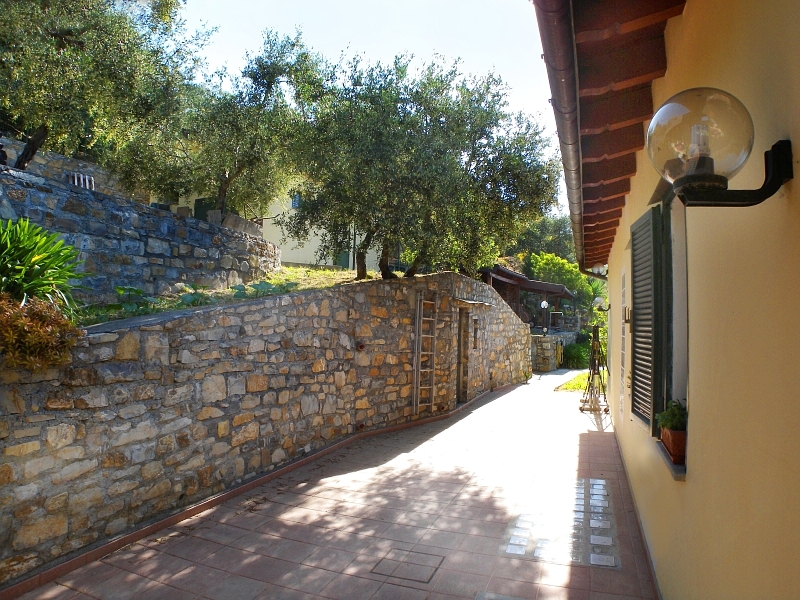 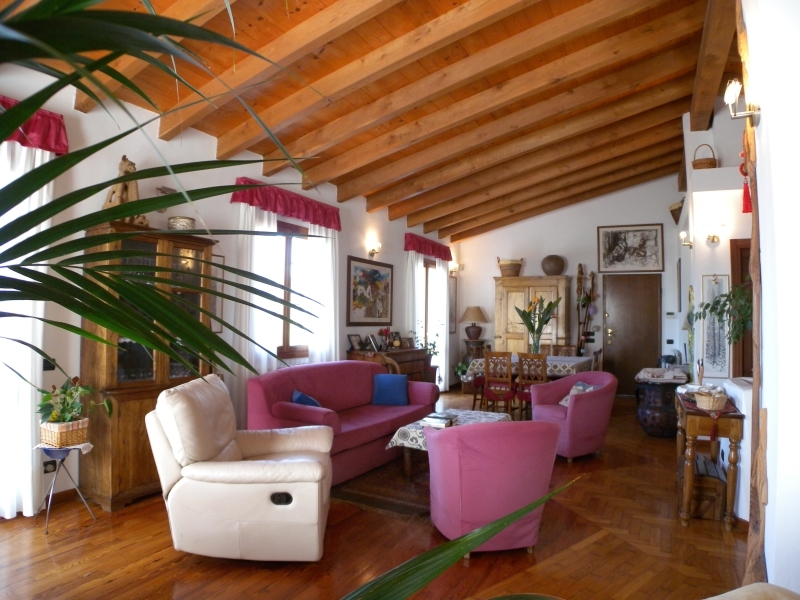 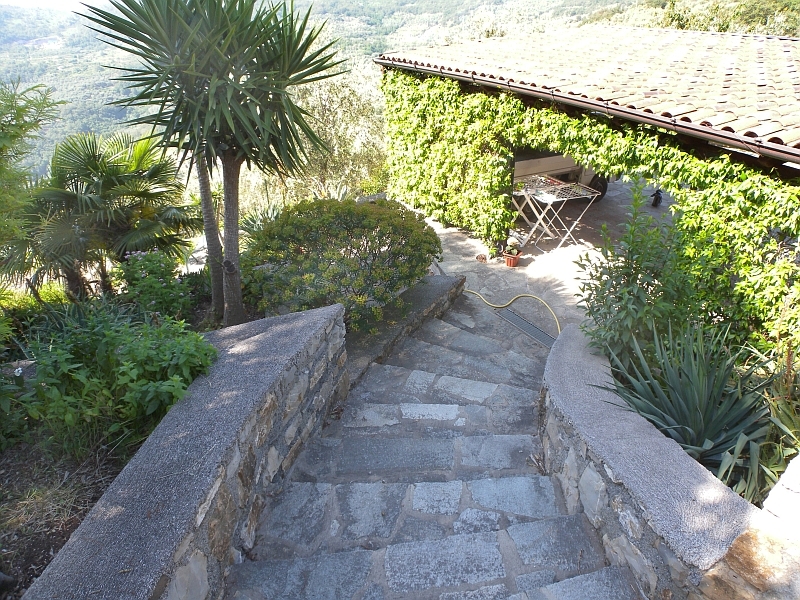 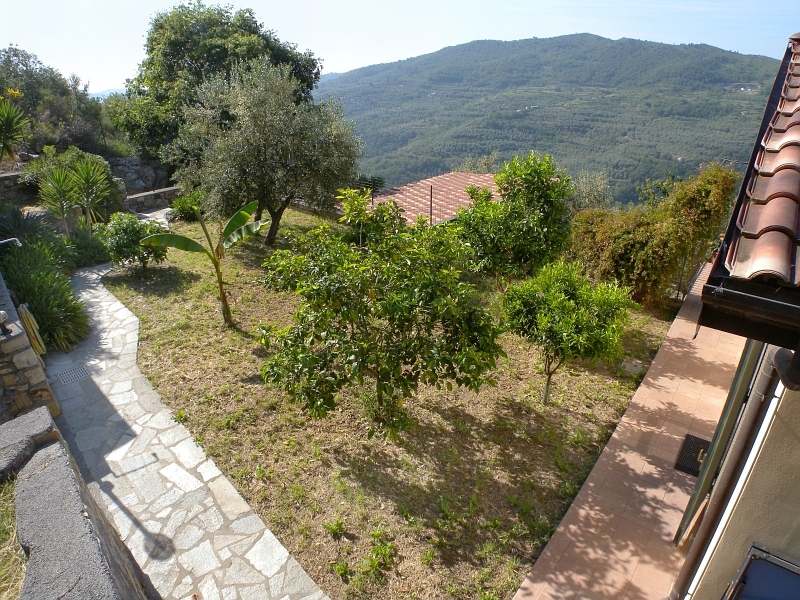 Independent villa in Liguria surrounded by olive trees for the production of oil. 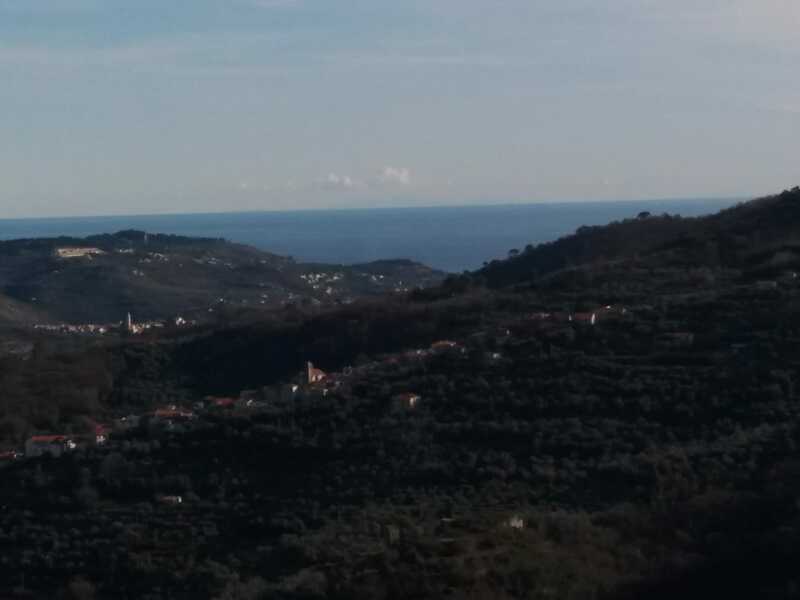 Liguria, especially the western Riviera, is famous for its microclimate characterized by warm winters and typically sunny days. 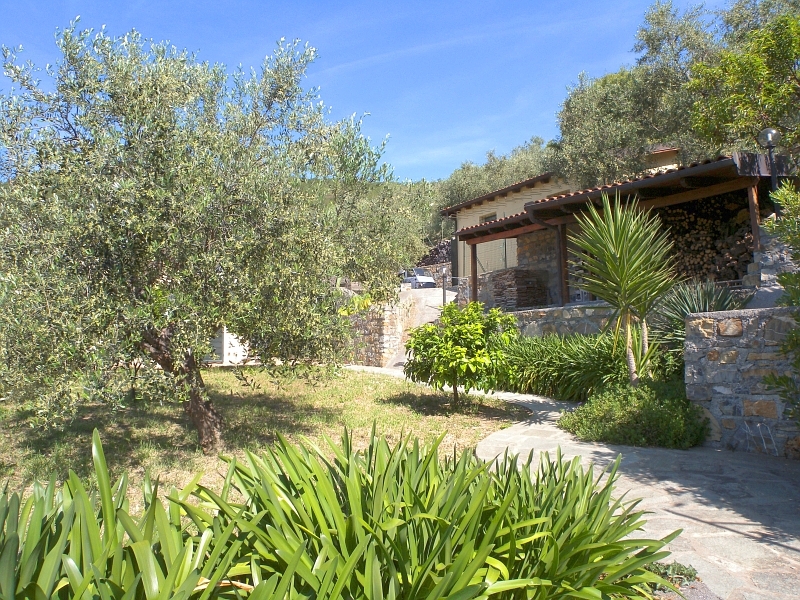 The property is perfect for those looking to escape the stress of modern life in the form of vacation or retirement. 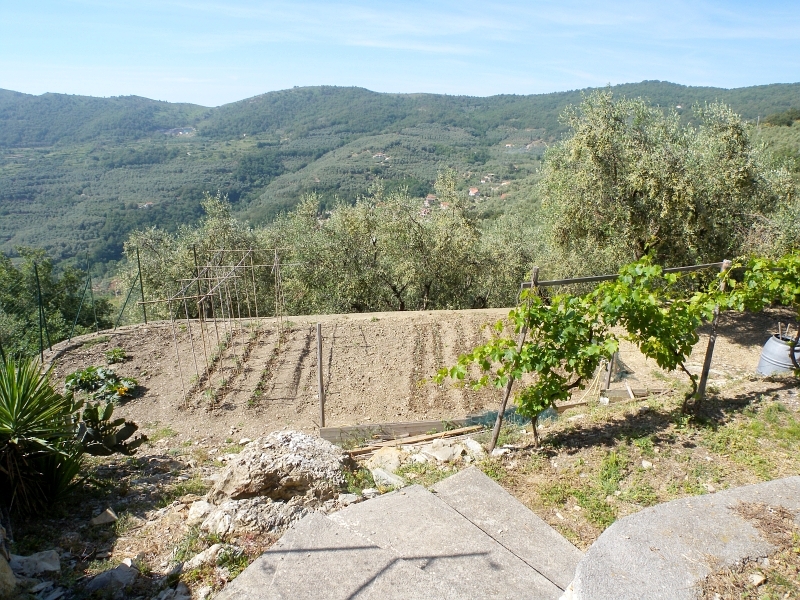 Silence and tranquility are absolute. 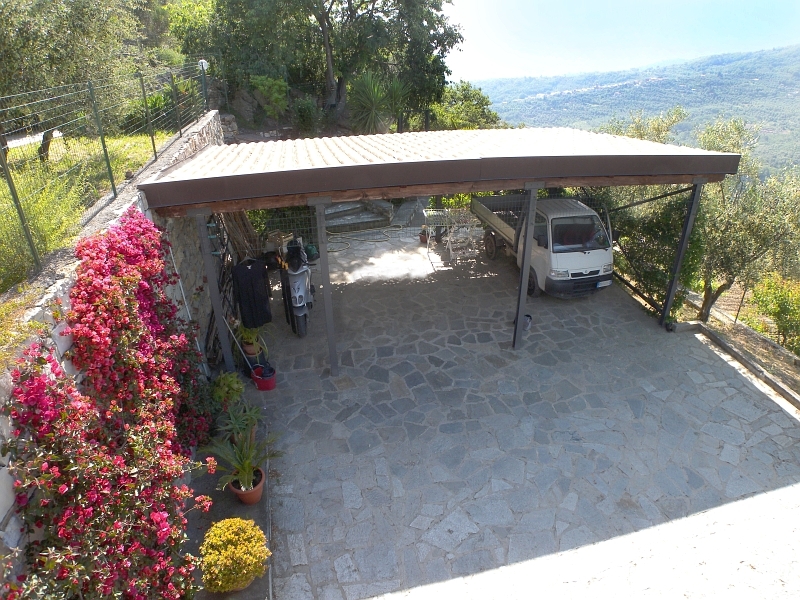 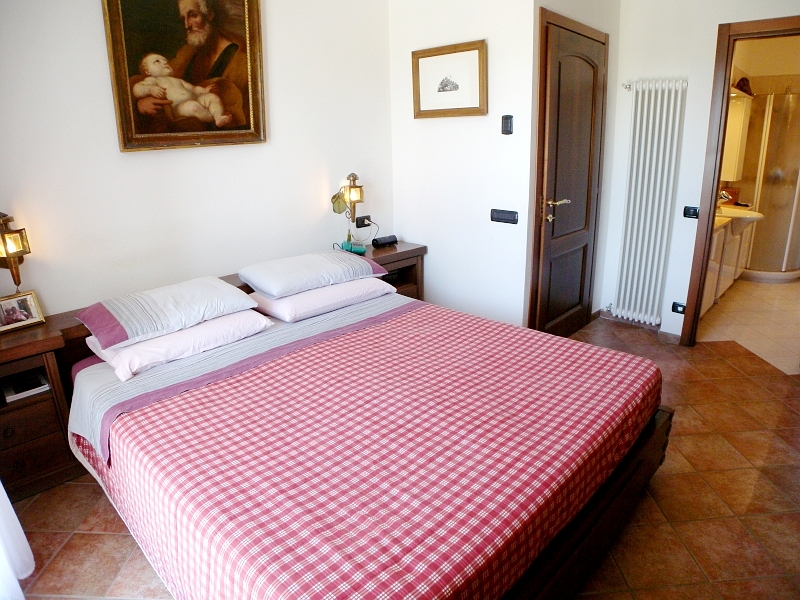 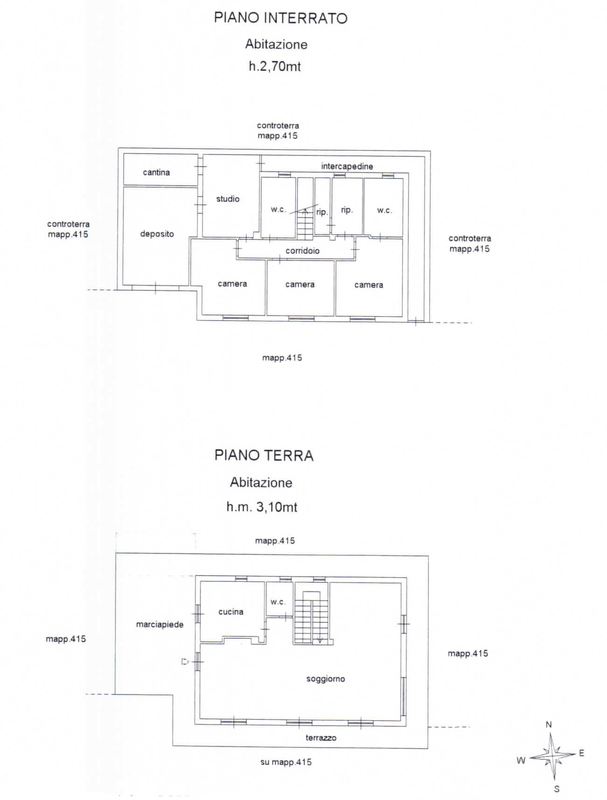 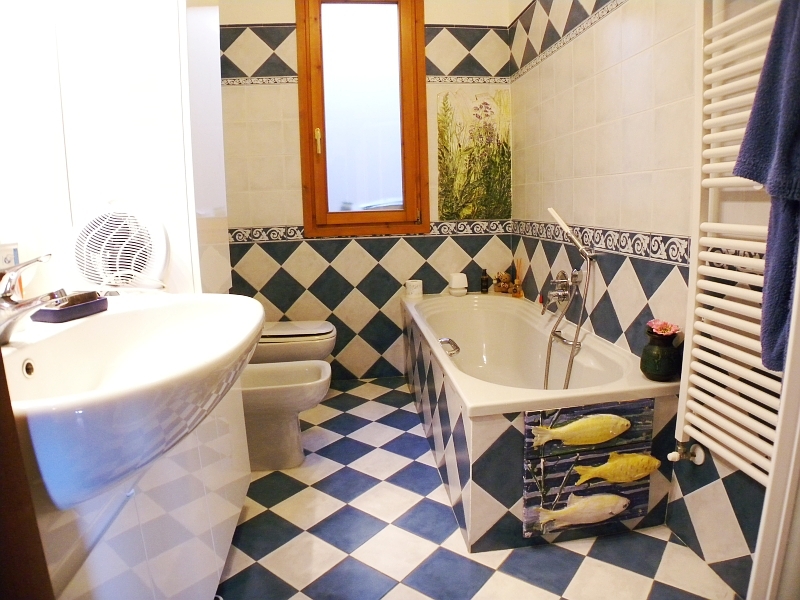 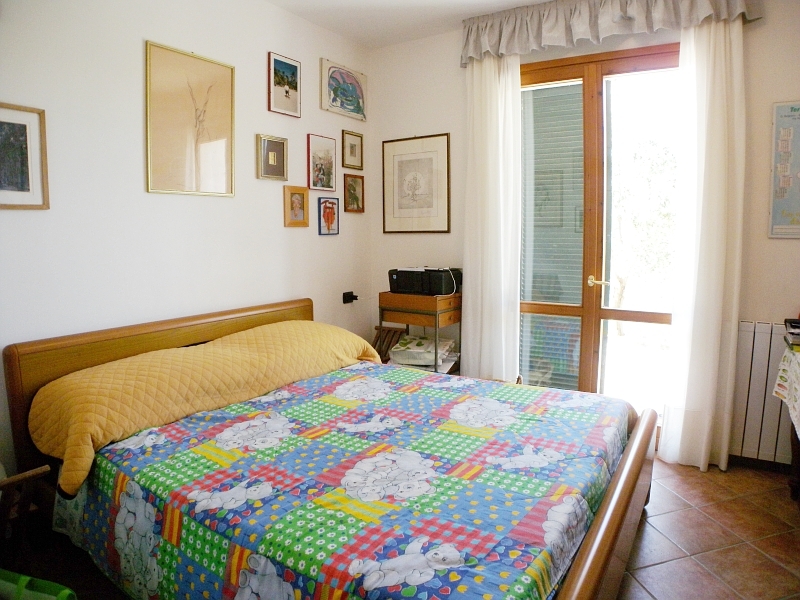 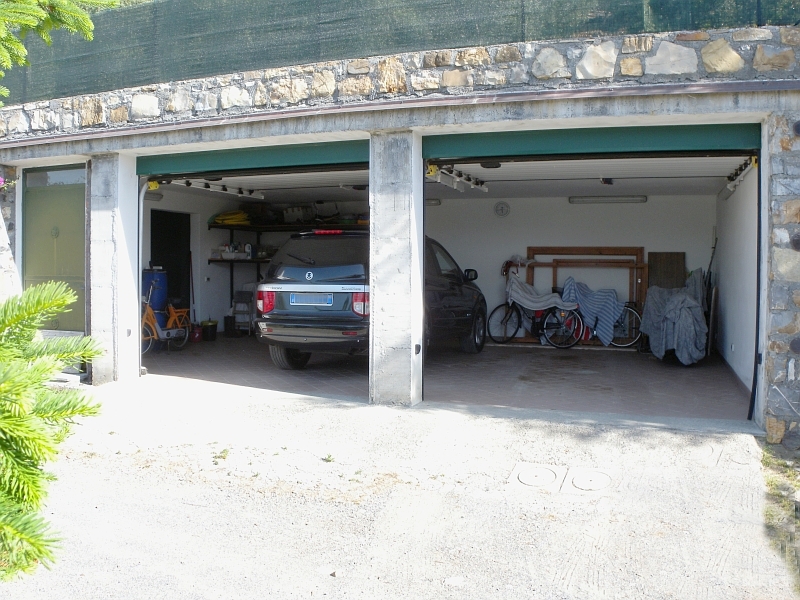 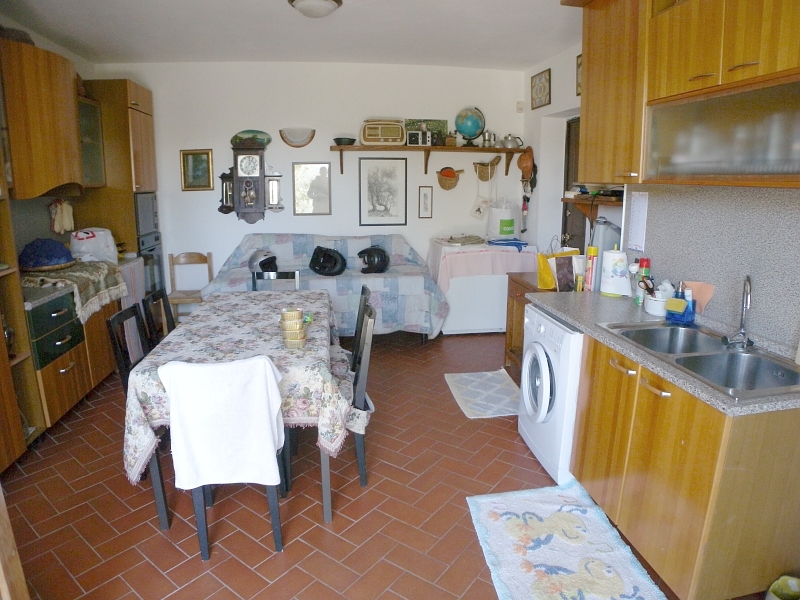 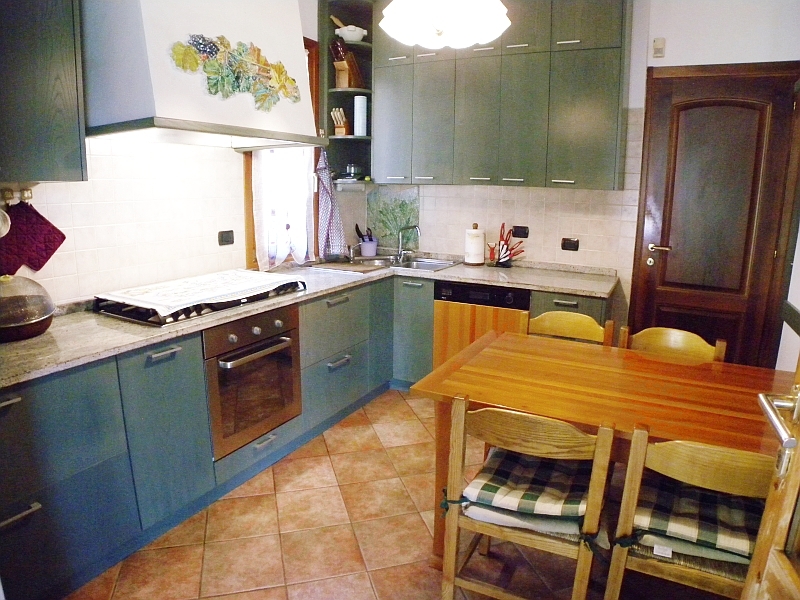 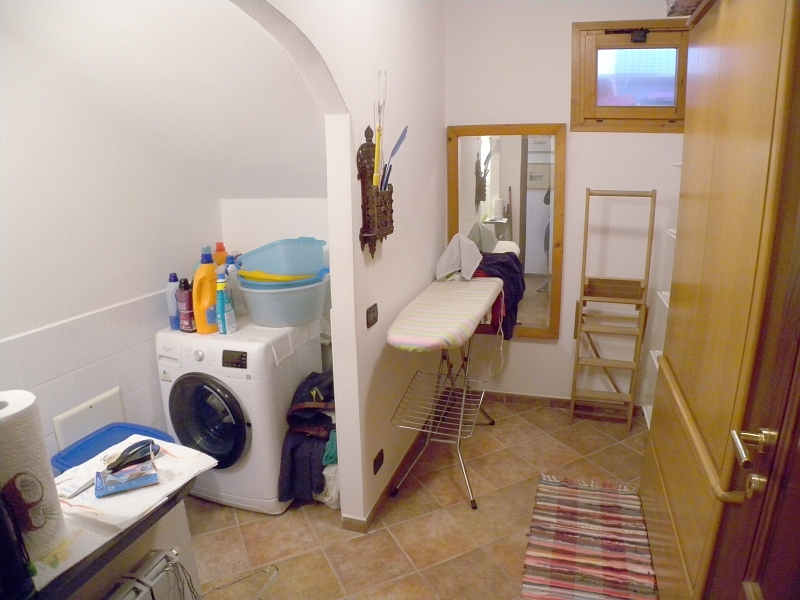 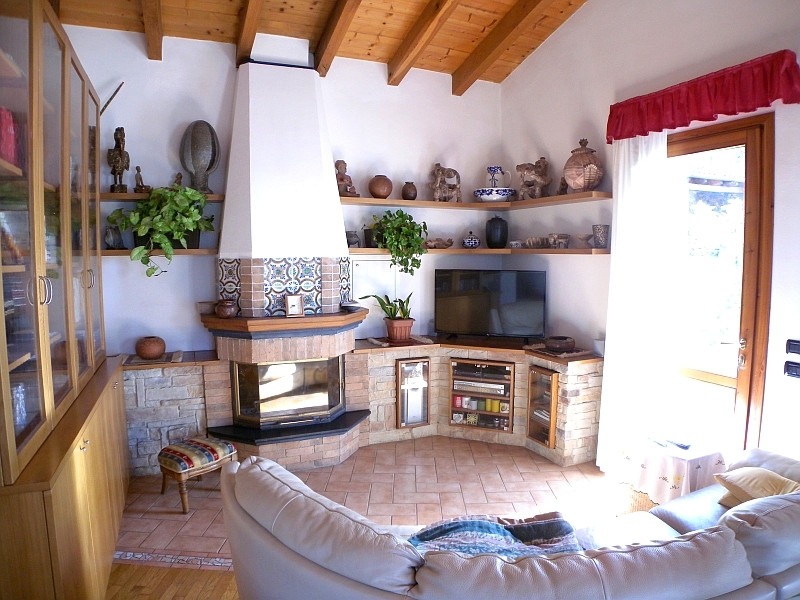 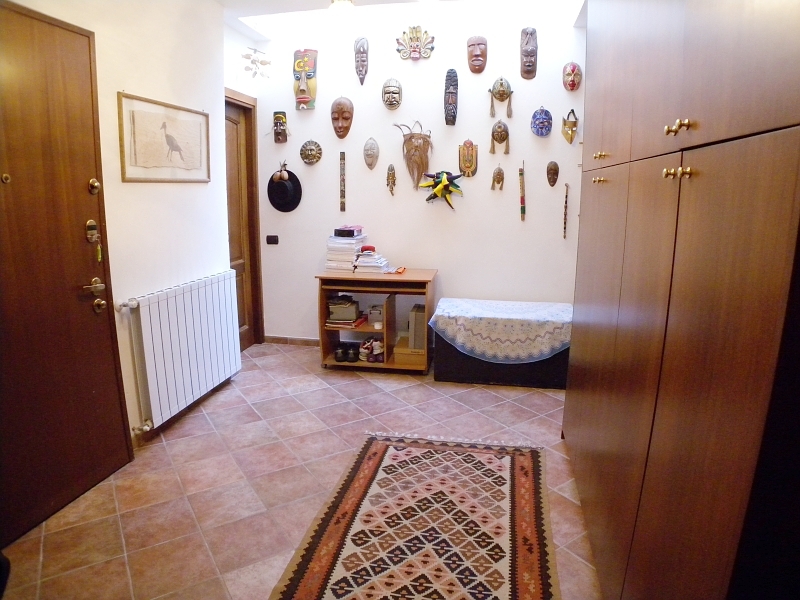 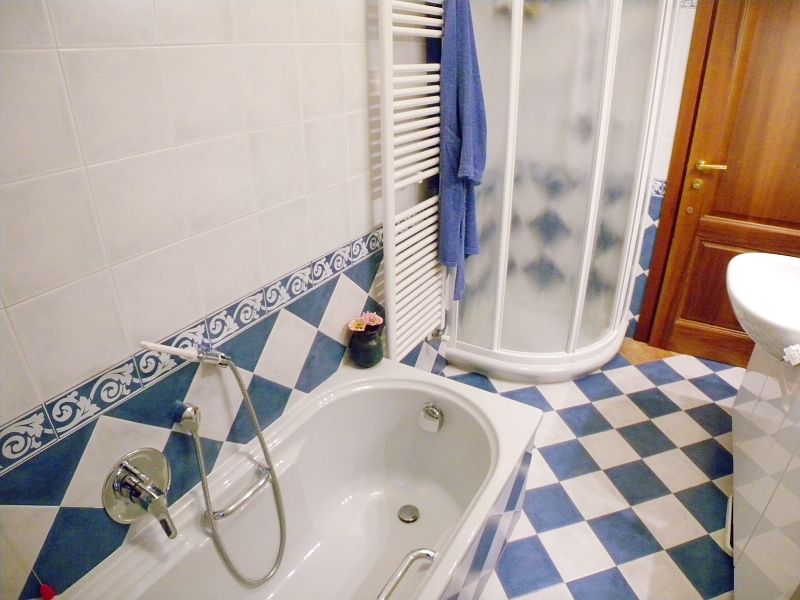 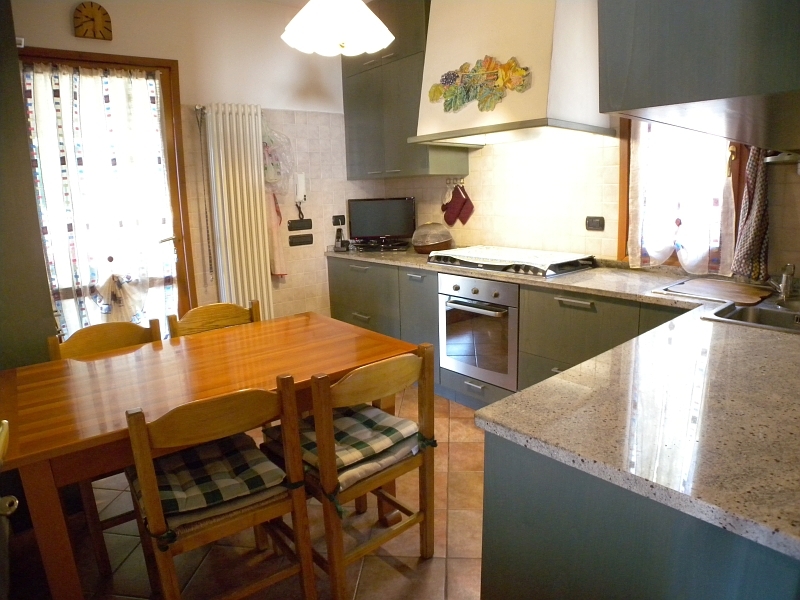 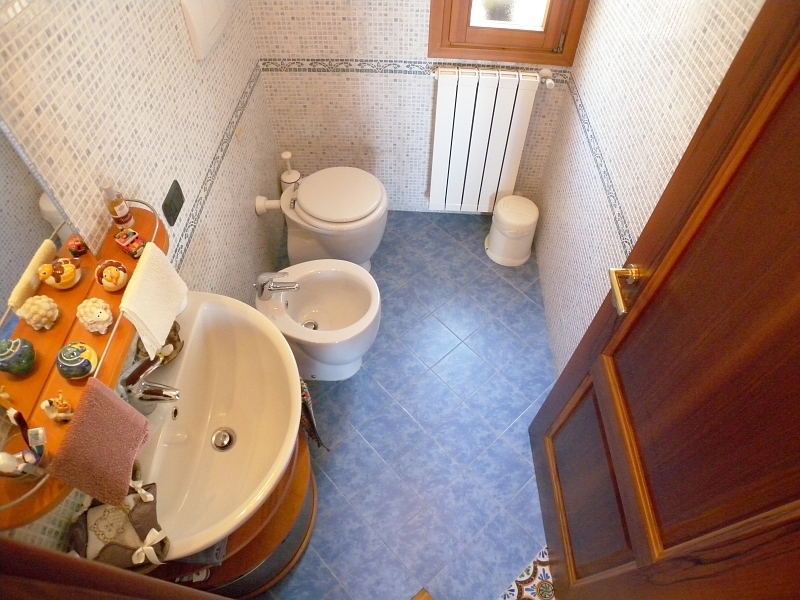 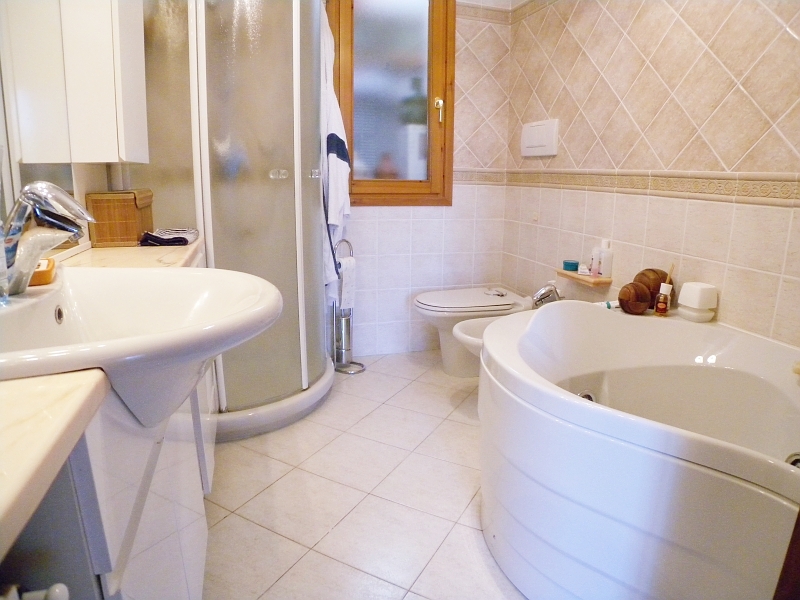 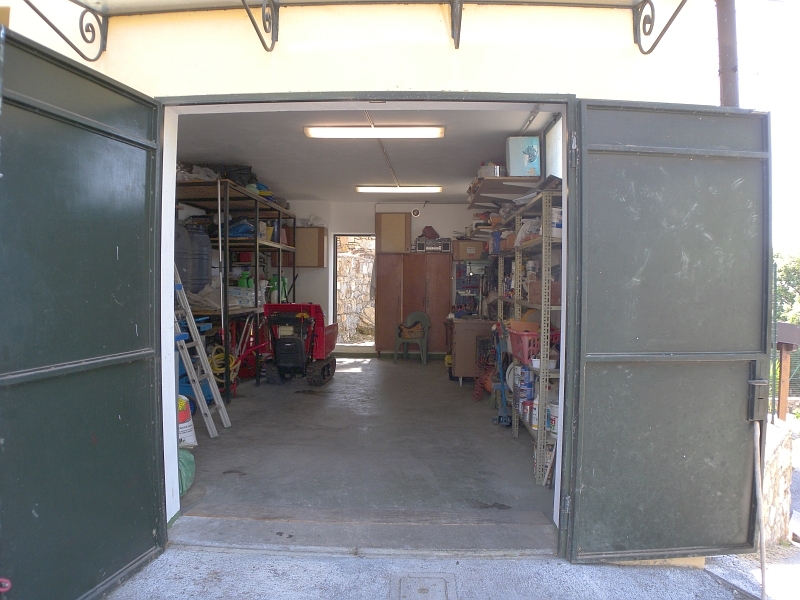 The property consists of: the main house of 220 square meters, a warehouse of 40 square meters, a garage of 80 square meters, all in excellent condition.